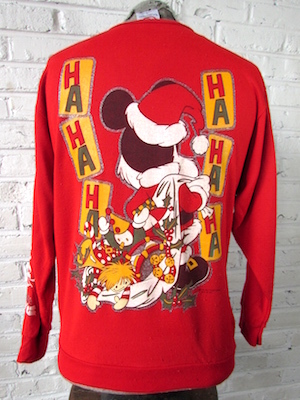 Home > Ugly Christmas Sweaters > Ugly Christmas Sweatshirts > (Mens M) Ugly Xmas Sweatshirt! 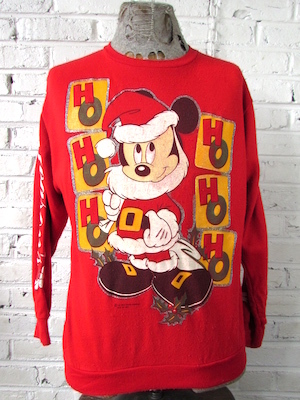 Mickey Mouse Santa! Ho Ho Ho! Ha Ha Ha!